Apple’s iCloud Drive is a great utility for synchronizing documents and other files across your iPhone, iPad, and Mac. 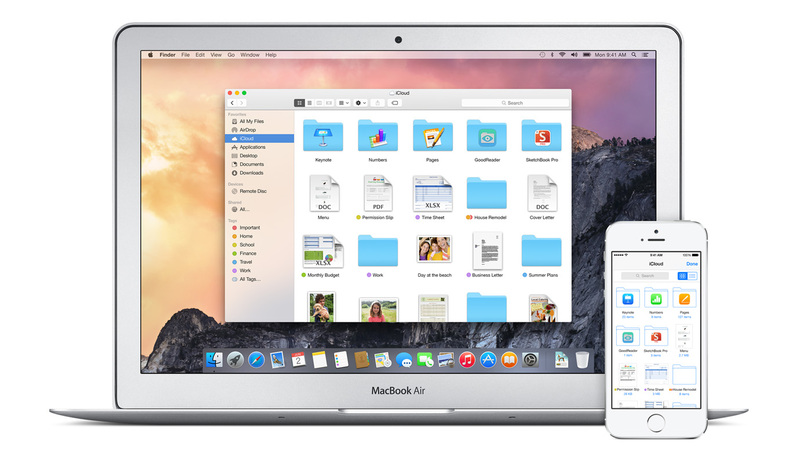 Using iCloud Drive, you can easily share a file or document between multiple devices or even multiple people. It’s accessible from Macs, Windows PCs, iPhones, and iPads, and it’s incredibly easy to use. You can just drag your vacation planning document or wedding guest list, for example, into iCloud Drive from your Mac or Windows PC, and it’s instantly available on all of your iOS devices. Once you share it, it can be accessed by anybody from your spouse or significant other to your colleagues or supervisors. To access the iCloud Drive app, you’ll first need to enable it. To do this, go to Settings, iCloud, and then iCloud Drive. 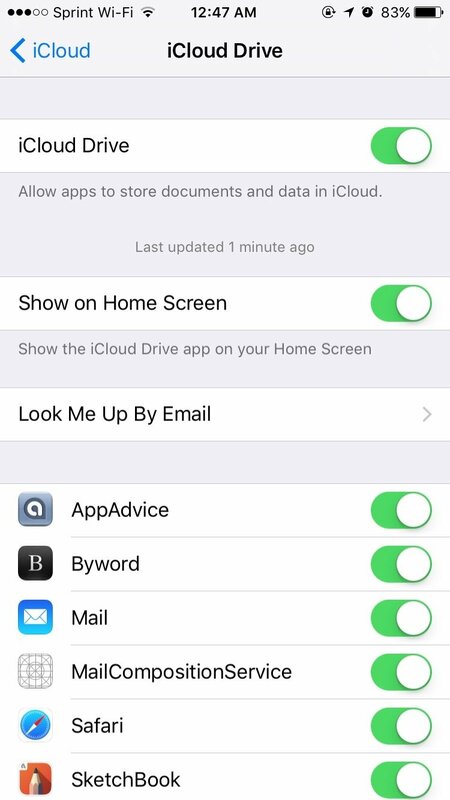 Within the iCloud Drive settings panel, you’ll see a new option labeled “Show on Home Screen,” as depicted below. If you toggle that on, the new iCloud Drive app will appear on your Home Screen, alongside all of your other apps. 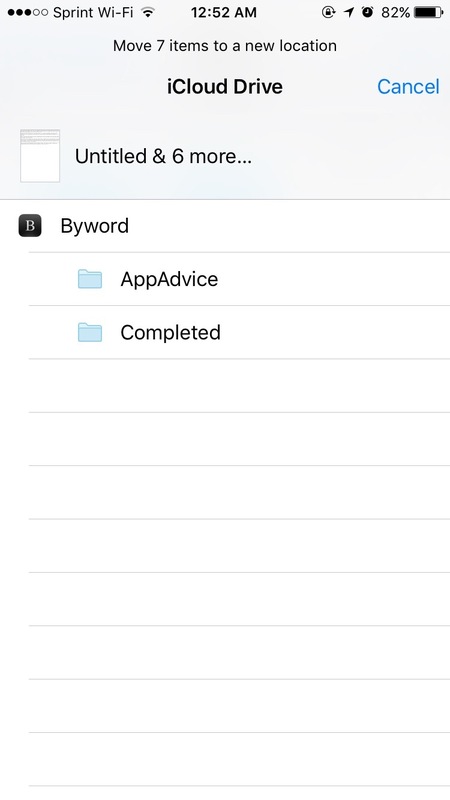 When you tap on the iCloud Drive app icon, you’re greeted with a grid of the folders and files within your cloud storage account. 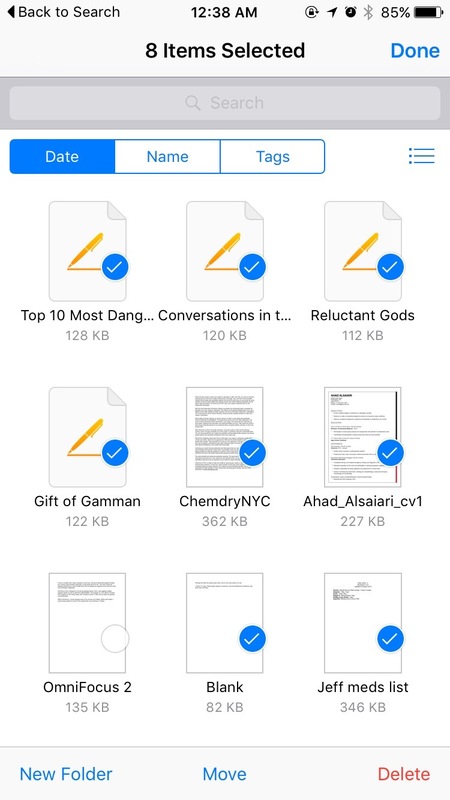 At the bottom of the screen, you can see how many items are in the current folder, as well as how much space you have available in your iCloud Drive. One of the most useful things you can do with the iCloud Drive app is organize your files and delete the ones you no longer need. If you want to delete files, click on Select in the upper right corner, and then select the files you wish to remove. Once you have the files chosen, tap the red Delete text at the bottom right of the screen. The app reminds you that the action cannot be undone. 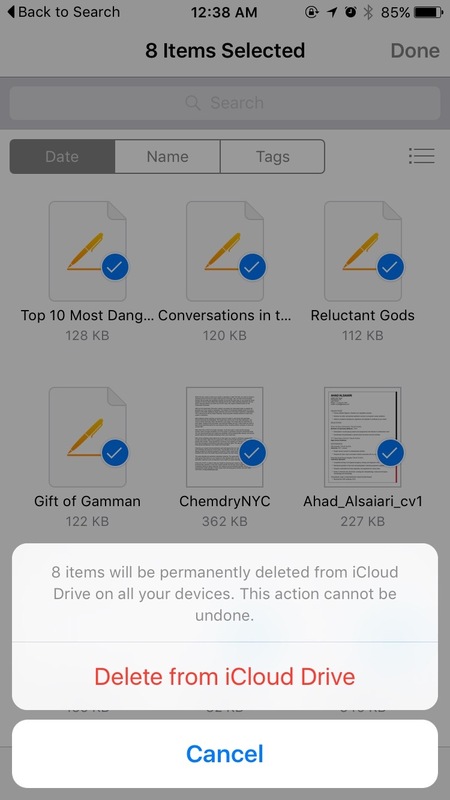 If you’re sure, go ahead and tap “Delete from iCloud Drive.” If you think you might have messed up, just tap cancel, and you can start over. You can also create new folders and move files to different locations. 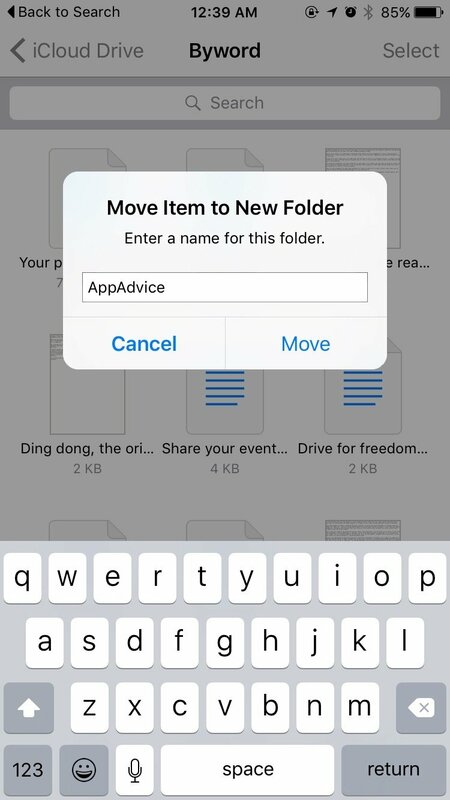 A nifty trick is to select a series of files in a folder that doesn’t have any subfolders and then tap “Move to folder.” The iCloud Drive app will automatically determine whether you need to create a new folder and prompt you to enter a name for it. If you already have one or more subfolders created, iCloud Drive presents you with a list of them, so you can select where you want to move your files. 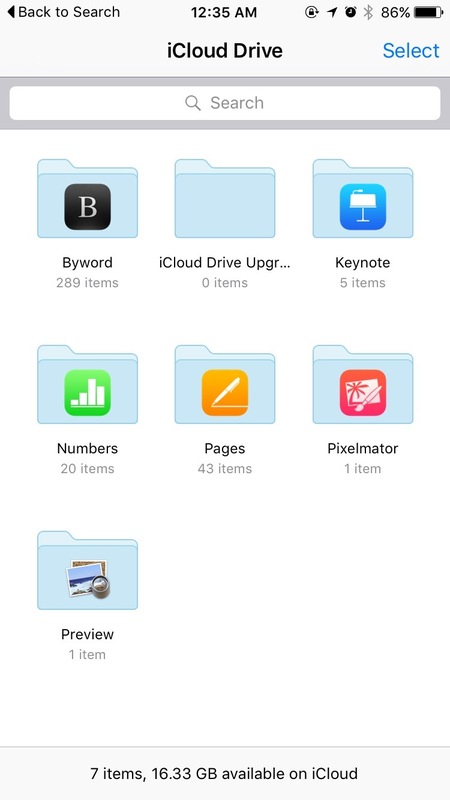 The app also allows you to preview files within your iCloud Drive. The app only knows how to display a handful of file types, but it can display text documents. 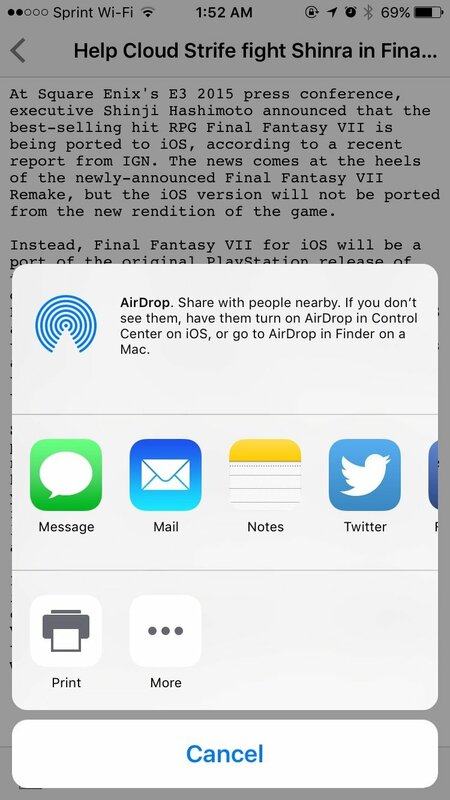 You can also access the Sharing sheet to send the file to others as a text message, email, or as an attachment in other apps. The iCloud Drive app is the missing link in the total experience. 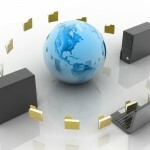 The cloud-based storage service already made it easy to share and access documents and other files across multiple computers and iOS devices, even when those computers are running Windows. With iCloud Drive, you can even share your files with others quickly and easily. The only thing that was missing was being able to organize and delete those files from your mobile device, but the iCloud Drive app fixes all of that. 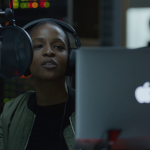 You can experience the iCloud Drive app later this year when iOS 9 arrives for the public.